In Kind Direct distributes consumer goods, including computers and IT equipment, donated by companies to UK charities working in the UK and overseas. High-quality refurbished desktops, laptops, tablets, accessories and components at great prices. 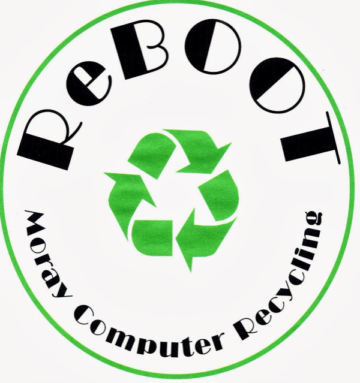 Offers IT recycling for businesses and householders as well as low cost, high quality, refurbished computers. The Edinburgh Remakey accepts IT donations from individuals, companies and other charities. 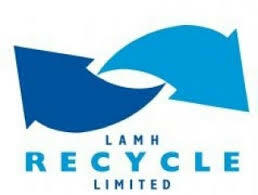 They repair and refurbish 95% of the donations and sell them at affordable prices. tt-exchange is a programme run by Technology Trust that gives eligible UK charities access to major technology companies’ donation programmes, including Microsoft, Cisco, Symantec and Adobe.